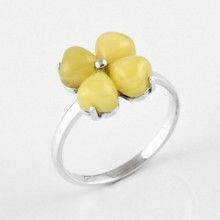 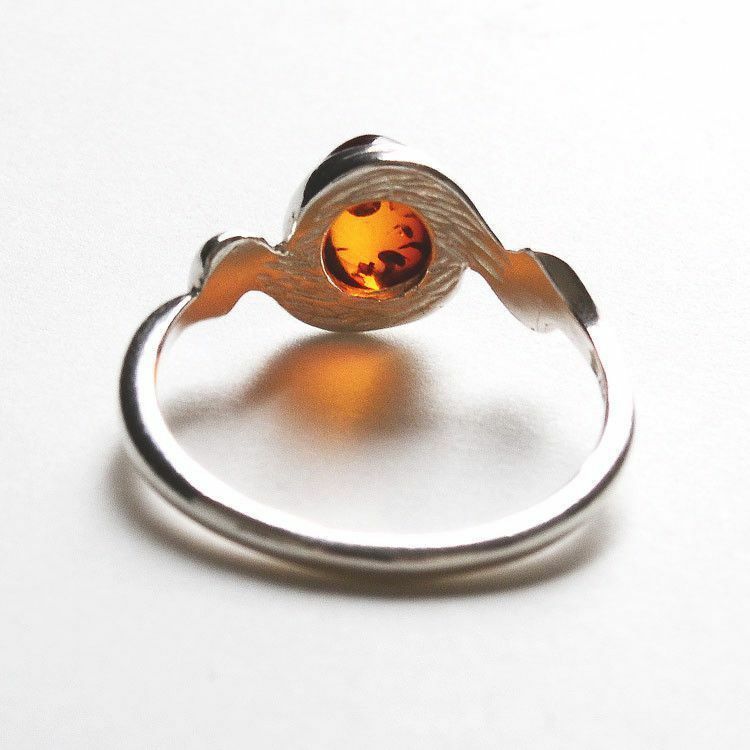 This winsome honey amber ring strikes the perfect balance between fashion and affordability. 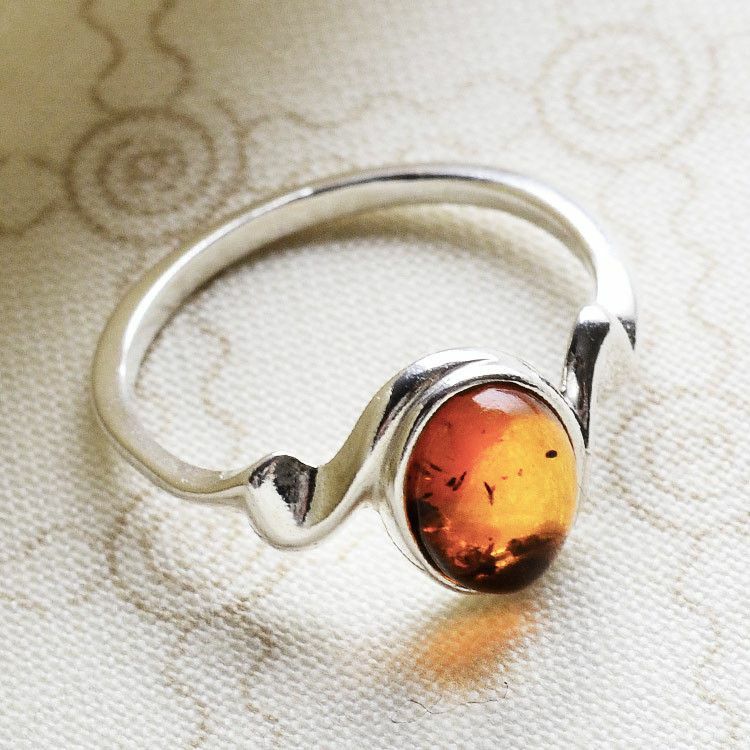 Every girl needs an amber ring, and this one is sure to do the trick. 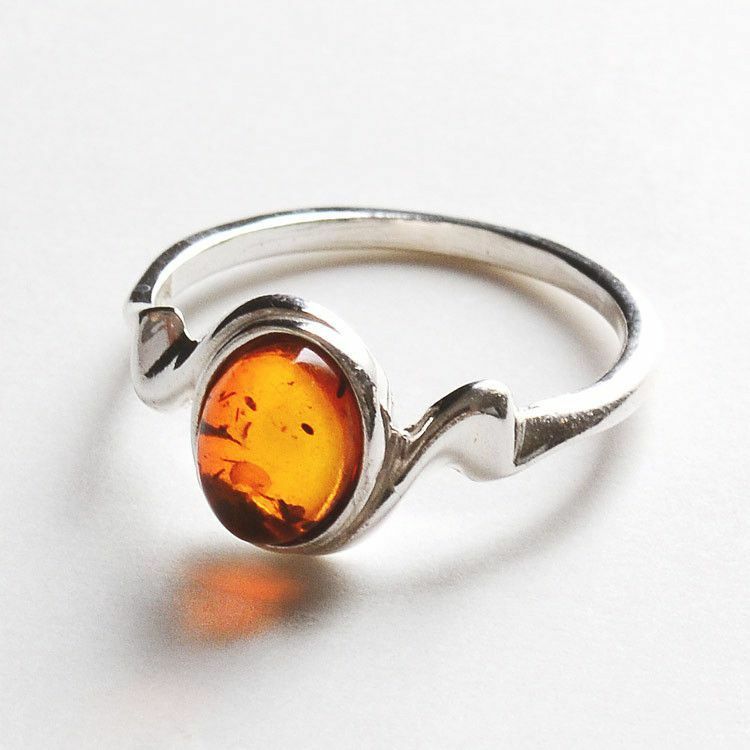 Set in sterling silver, this honey amber stone really shines when light hits its highly polished face. 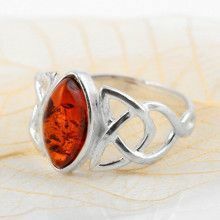 Bring home your very own amber ring today! 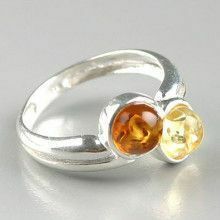 Amber stone and setting measures 3/8" x 1/4"